Dornbirn: Fancy brands in a cool shop that is second to none. Firma Livid. Fancy brands in a cool shop that is second to none. 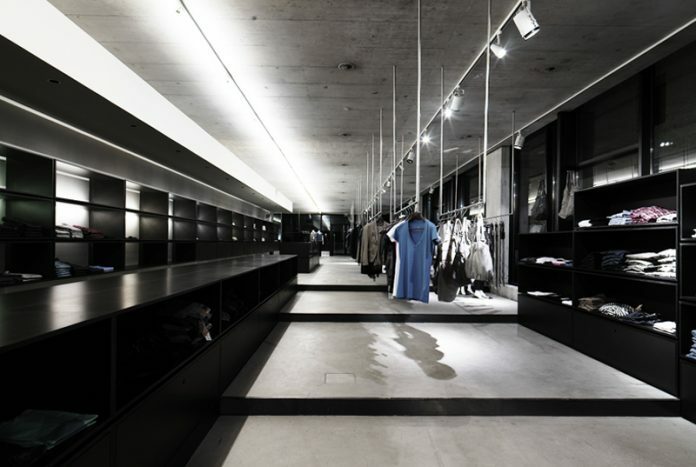 Including: Diesel, Replay, G-Star, Sessùn, Scotch&Soda, Cheap Monday, Inwear, Drykorn, Filippa K und April 77.